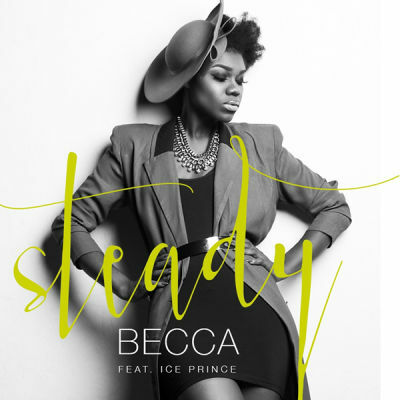 Award winning Ghanaian songstress, Becca known as Rebecca Akosua Acheampong finally drops the long awaited single “Steady”. The song features Nigerian rapper, Ice Prince Zamini. “Steady” is the first single to be released after she signed to a new record deal from Kolophonic. Watch the video below and get the audio too.